The GREEN Program, an award-winning educational initiative focused on the world’s most pressing issues in sustainable development, has added another destination to its portfolio: Nepal. 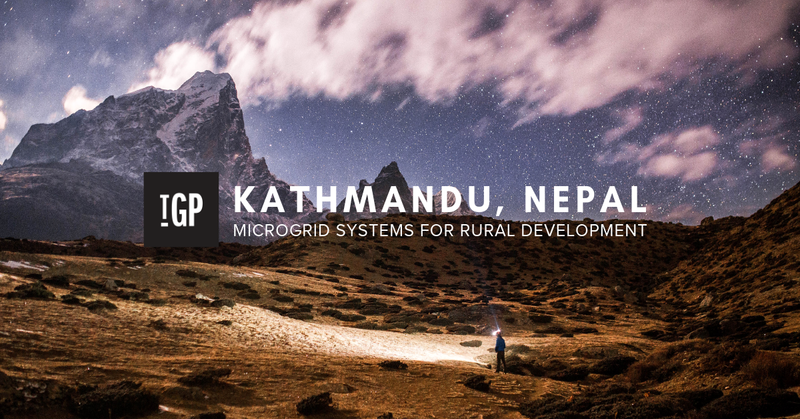 Focusing on the possibilities of alternative energy integration through microgrid systems for rural development, selected participants will execute off-grid solar design, field project planning, and installation in Nepal’s remote villages affected by the tragic 2015 earthquake. Alongside with its new destination, TGP has Spring and Summer 2019 enrollment for programs in Japan, Peru, and Iceland. Fore more details, please visit the program’s page.